3+ bedrooms, 2+ baths, 2,200+ sq. ft., and a 2-car garage. 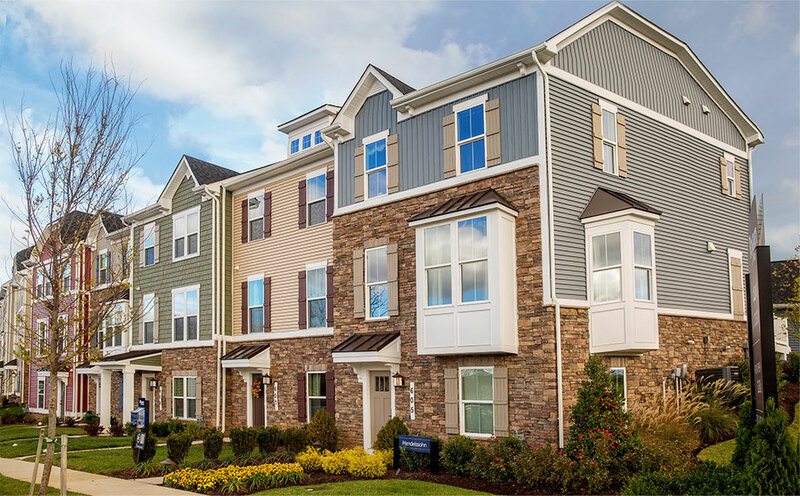 Steps away from trails, shopping, and your own clubhouse. 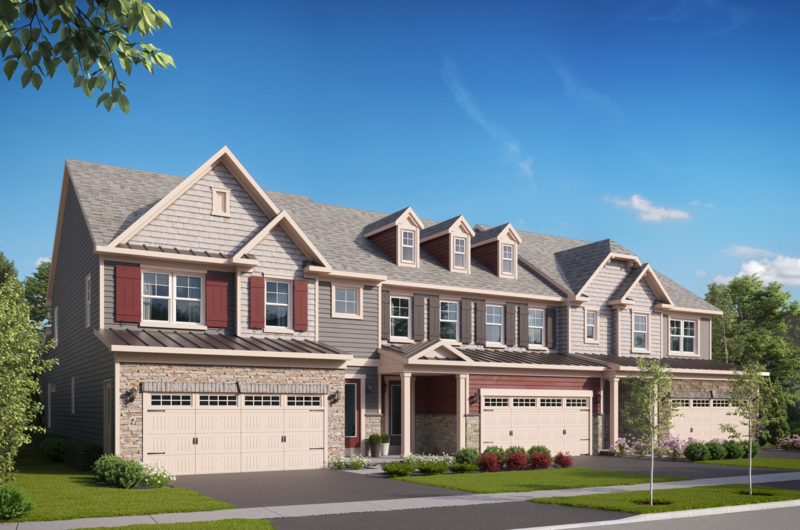 3+ bedrooms, 2+ baths, 2-car garage (3-car garage for select models), and first-floor owner's suite for select floor plans. 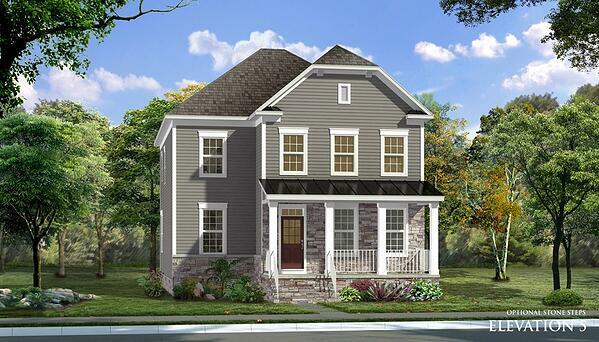 3–4 bedrooms, 2+ baths, 2,100+ sq. ft., and a 2-car garage. 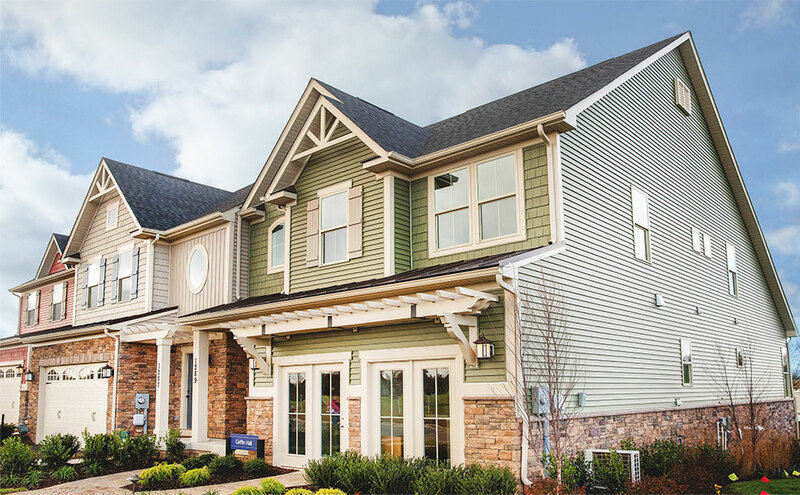 Steps away from trails, shopping, and your own community center. 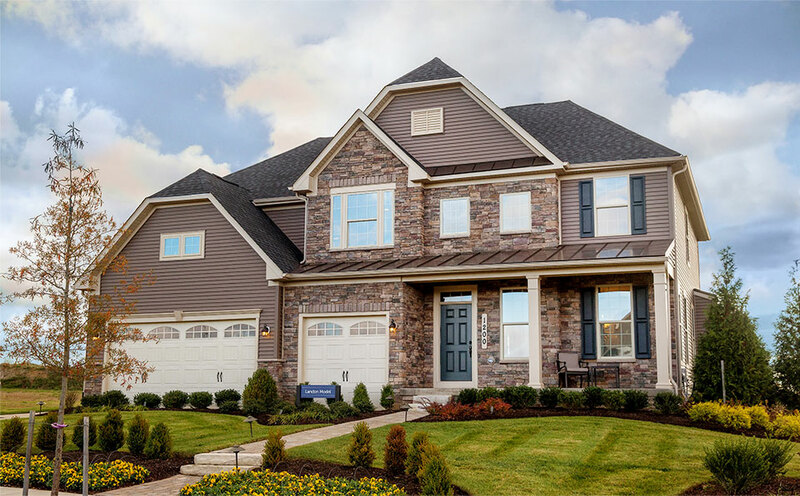 3–5 bedrooms, 2+ baths, 2,200+ sq. ft., and a 2-car garage. First floor owners bedroom suite, two additional bedrooms upstairs, 2+ baths. 2,253+ sq. ft., vaulted ceilings, and a 2-car garage. 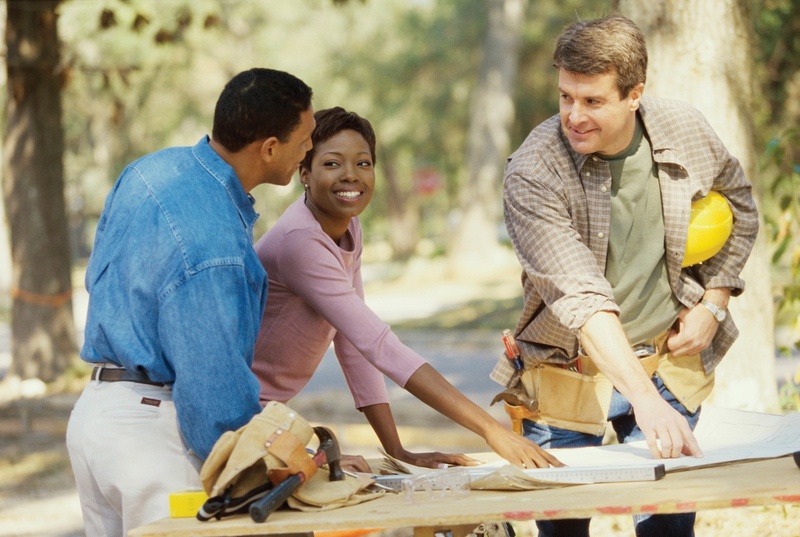 Interested in purchasing a new construction home? © 2019 Pleasants Development, LLC. Amenities, community site plan, prices and availability are subject to change. The community site plan and artist's renderings are an artist's rendition and are subject to change.